Of the light of the moon. It darkened the night sky. With the same gradual intentionality. When the light went out, leaving only blackness. Nightly game of peek-a-boo with the moon’s light. Were reduced to indistinguishable obscurity. To hold on through our darkest moments. 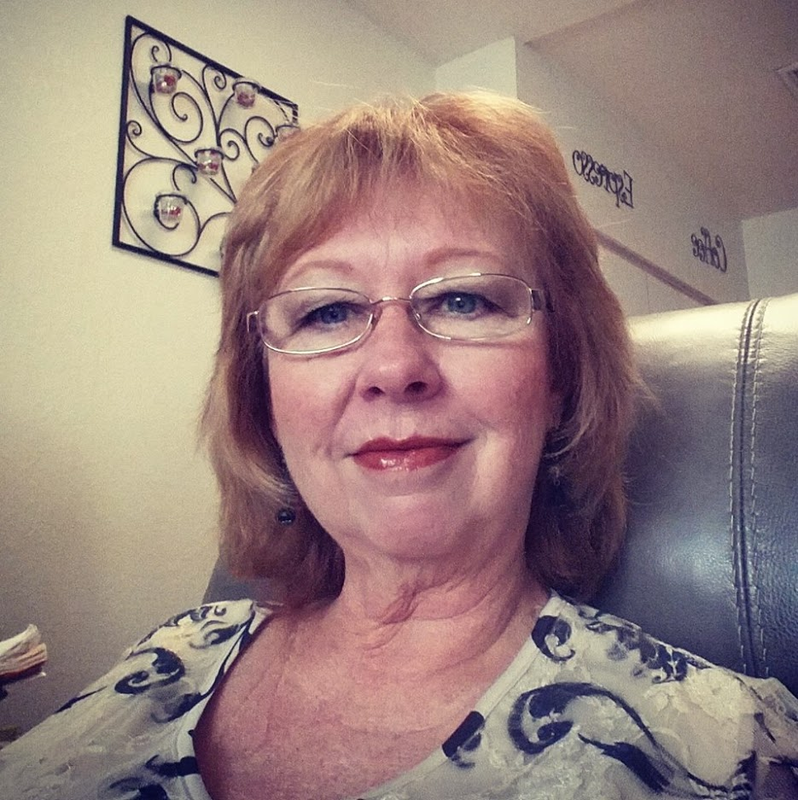 Pam Reeves, an active member of Writers of Kern (WoK), writes memoir and non-fiction and dabbles at poetry. She has been published in The Edge Holistic magazine and WoK’s 2018 Anthology, Reaching for the Sky. You can reach her at pamreeves@live.com.